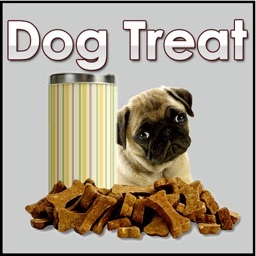 Why not create something tasty and special for your puppies and dogs with our homemade dog treat recipes. 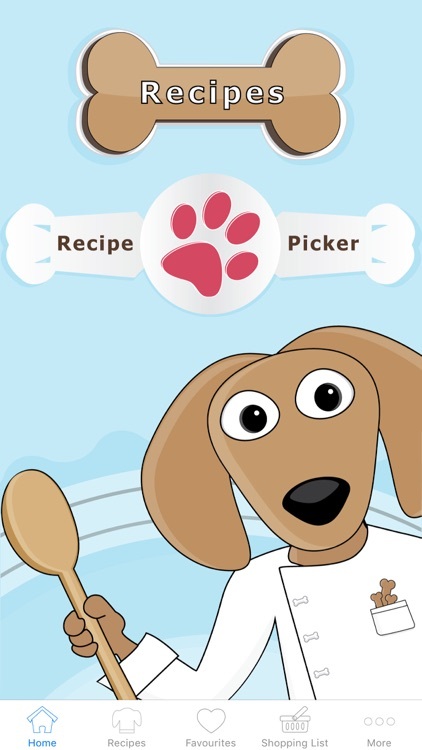 Fun to make and a great way to reward them with a healthier alternative to those treats you see in the shops. 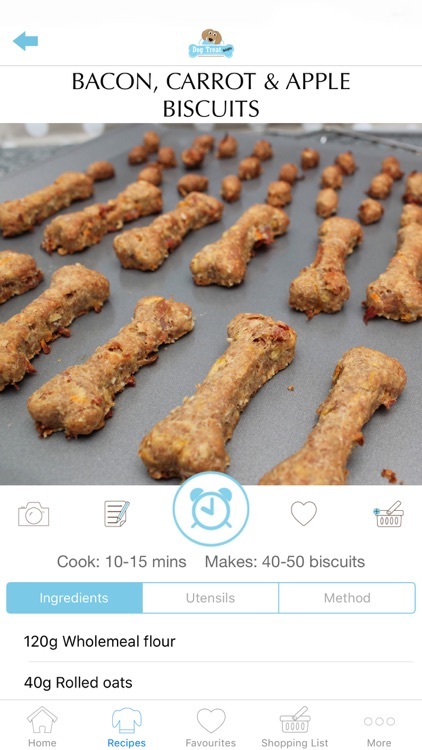 Amazingly tasty treat and meal ideas and so much more! 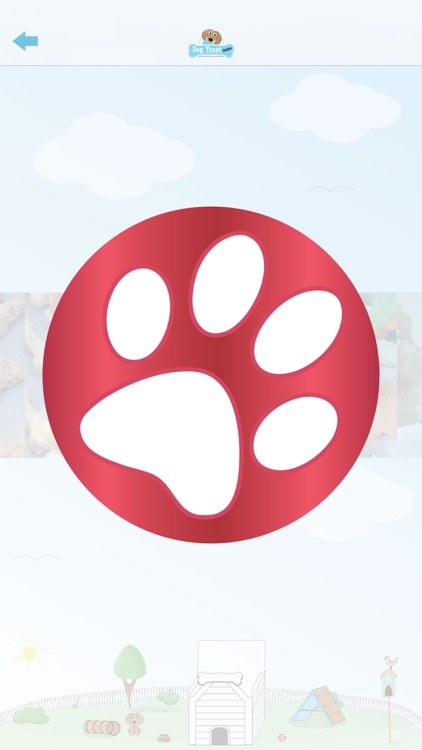 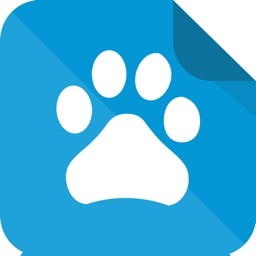 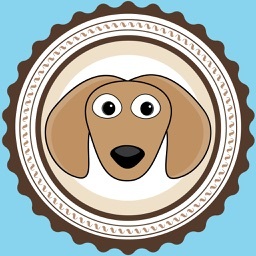 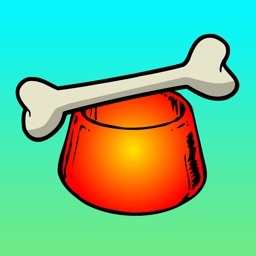 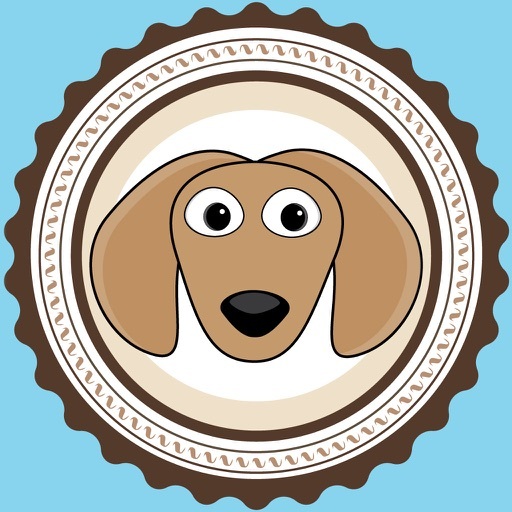 Your reviews really help us, so please let us know what you think and rate our Dog Treat Delights app. 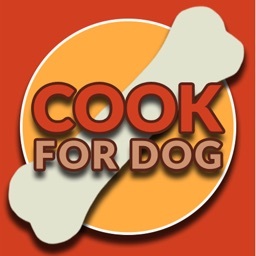 Treat you and your puppy dog to a delightful culinary and learning experience today! 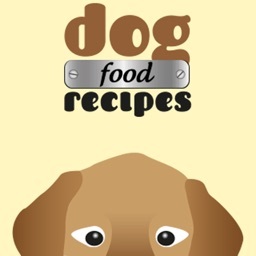 Best Homemade Natural Dog Foods & Organic Treats Recipes Guide To Save Money & More Healthy!